​Do you like how the fillings on your back teeth look? Do you have large silver fillings ​people can see as soon as you open your mouth? ​Do you have health concerns about the silver fillings? White fillings are an attractive alternative to traditional metal fillings and can perfectly match the colour of your natural teeth. If bacteria has worn away a small portion of your tooth, you may require a dental filling. 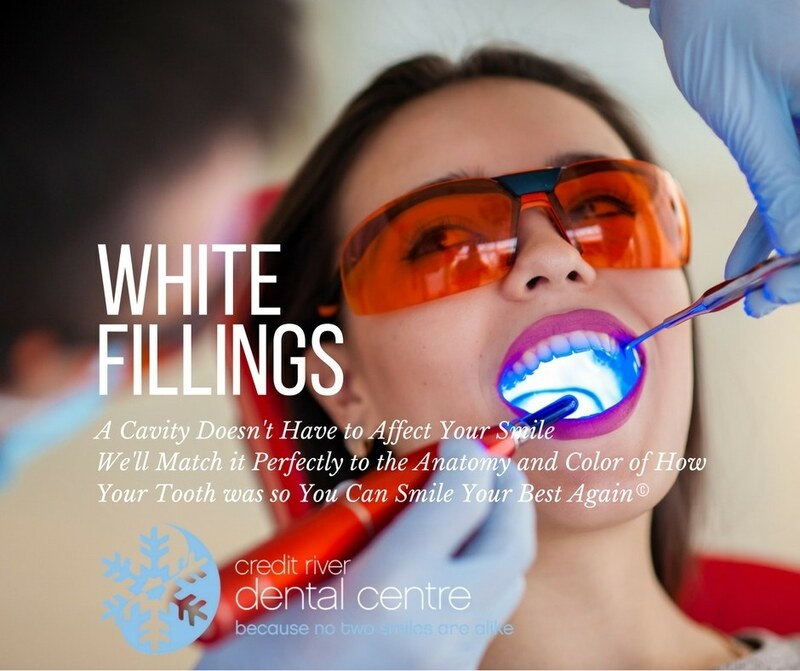 White fillings will build the tooth up and restore your tooth to its natural function and protect the tooth from further damage. Prior to placing the filling, Dr. Lee will administer a local anesthetic to ensure your comfort. He will remove the decayed portion of the tooth, clean the surrounding area, and then fill the cavity. Aesthetically pleasing tooth-coloured fillings look very natural. Low risk of allergy or sensitivity-you won't likely experience an allergic reaction or metal sensitivity. Continue to brush and floss your teeth regularly and be sure to keep regular exams and hygiene appointments (cleanings).